Sandy Springs development opportunity. Approx. 4.5 acres+/- located at the intersection of Sunnybrook Farm Road and Roberts with frontage on both roads...Close to GA400 and Marta. Great Residential Areas. Property zoned R2 and Alg. 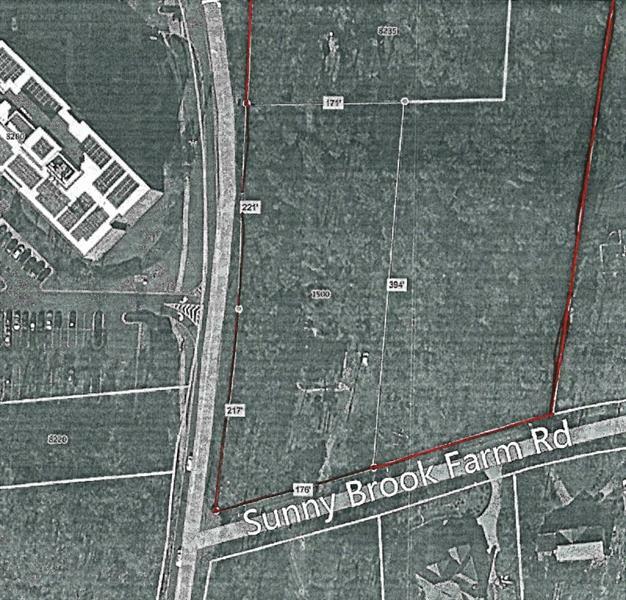 A representative from Metro Brokers has received your request to visit 1500 Sunnybrook Farm Road on at .